I recall a young man surrounded by the telltale vapor cloud of an e-cigarette in a local department store nearly a decade ago. My wife asked me about the risk of second-hand vapor exposure compared to cigarette smoke. Logically, it made sense the contents of the device would be present in the exhaled vapor, but it has taken the ensuing decade to gain enough data to begin to address her concerns. The first e-cigarettes arrived in the United States from China in 2006. The electronic devices were never FDA-approved. Many people perceive electronic nicotine delivery systems (ENDS) as safe alternatives to help smokers kick the habit despite the lack of supportive evidence. Years of research went into designing a workable ENDS product, but the developers did little to evaluate the risks or efficacy of the devices to help smokers actually quit using nicotine. In the interim, vape shops proliferated in Central Virginia, and a wide range of vaping products containing a variety of flavorings, in addition to or instead of nicotine, have emerged in the market. The flavored products appeal to the younger population. Since many of these lack nicotine, youth, and parents, often consider them as safe. Research and experience have proven otherwise. The health risks of vaping, especially among teenage children, are just now being recognized. The vapors from flavoring in the devices expose the user to the risk of popcorn lung. 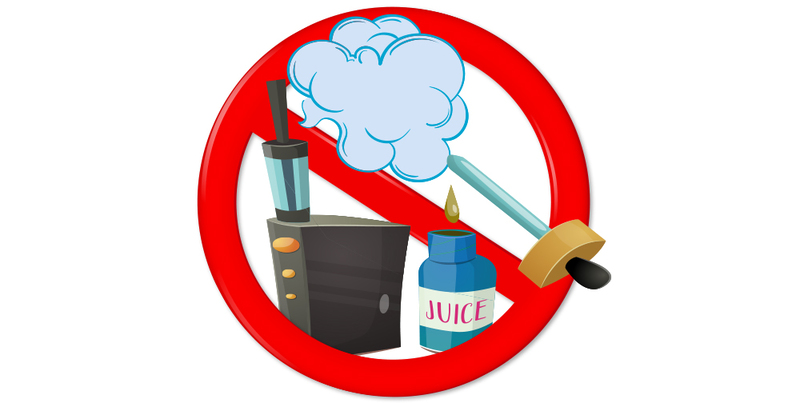 Vapors, including second-hand vapor exposure, contain carcinogens. The risk is lower than cigarettes but is still significant. Vaping also exposes users to potentially toxic levels of lead and other heavy metals. The nicotine-containing devices double the risk of heart attacks in adults, and increase the risk five-fold for those who combine use with smoking. Also, African-Americans using devices flavored with menthol are more likely to develop addiction and go on to use more traditional tobacco products or other addicting substances. The recent case of an 18-year old girl from rural Pennsylvania reported in Pediatrics by Dr. Casey Sommerfeld and other experts underscores the danger. The previously healthy adolescent presented to the hospital with shortness of breath, cough, and chest pain just three weeks after beginning to vape. Her doctor diagnosed respiratory failure, placed her on a ventilator, and admitted her to the intensive care unit for chest tubes to drain fluid from around her lungs. An extensive evaluation determined a reaction to vaping as the cause of her illness. She survived the ordeal and left the hospital after a few days of treatment. Hopefully, she emerged wiser from the experience. 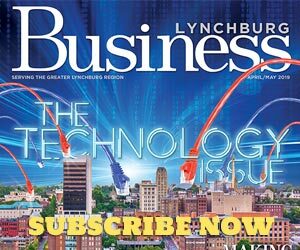 A 2015 survey of Lynchburg youth found less than 36% of Lynchburg teens perceived a risk from vaping and 54% of Lynchburg 12th graders reported using e-cigarettes. Juuls, a rechargeable thumb drive size vaping device, has become the most popular device among teens in our area. Each JUULpod contains 5% nicotine, approximately equivalent to a pack of cigarettes. The small, stealthy size makes Juuls the favored delivery devices for in-class use. The exhaled vapors conceal easily beneath the user’s collar in plain view of teachers and parents. In March 2018, the FDA proposed a series of rules and asked for public comment on the role of flavors in tobacco and related product use as part of a comprehensive plan for tobacco and nicotine regulation. Meanwhile, distribution of ENDS and other vaping devices among children has increased nationwide despite the illegality of sales to minors. As with traditional tobacco products, the marketplace profits while our youth, the next generation of workers, are at risk to the health consequences from the products. Ultimately, we will all shoulder the costs. Richard A. 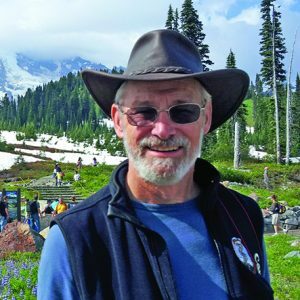 Lane, MD, MPH&TM, FACPM, is the Director of the MPH Program at Liberty University.